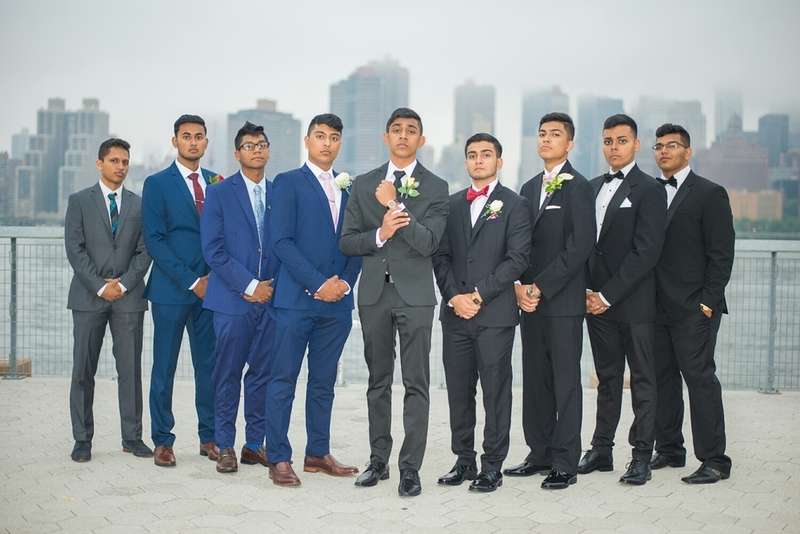 June is wrapping up and thus the end of Prom season. I really enjoyed helping capture moments that will be remembered years down the line. 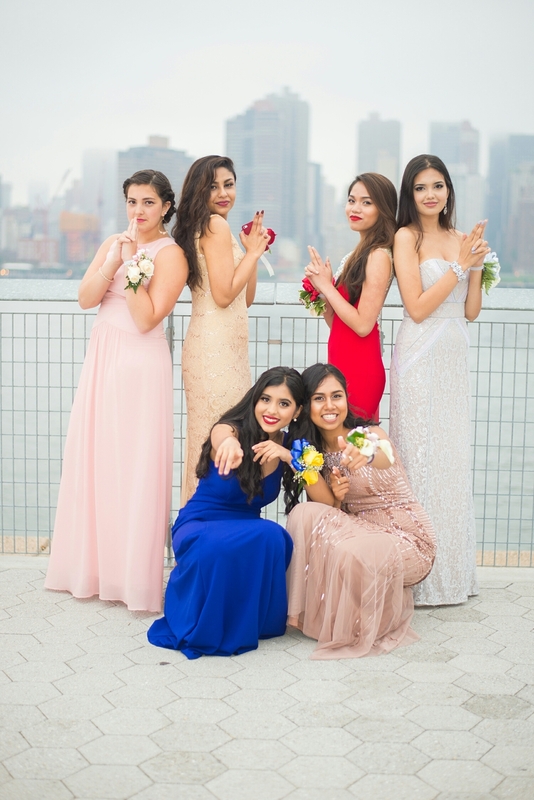 Last weekend was my last prom shoot with Aoife and her friends in L.I.C. They were a funny bunch, and I think their photos came out great. Their fun young spirit showed in a lot of their portraits. Here are a few to check out. I hope they enjoyed their night and made it home in time for curfew lol.